Qualification : Master’s degree in Anthropology of a recognized University or equivalent with evidence of specialization in Cultural Anthropology. Qualification : A recognized MBBS degree qualification included in the First Schedule or Second Schedule or Part II of the Third Schedule (other than licentiate qualifications) to the Indian Medical Council Act, 1956 (102 of 1956). 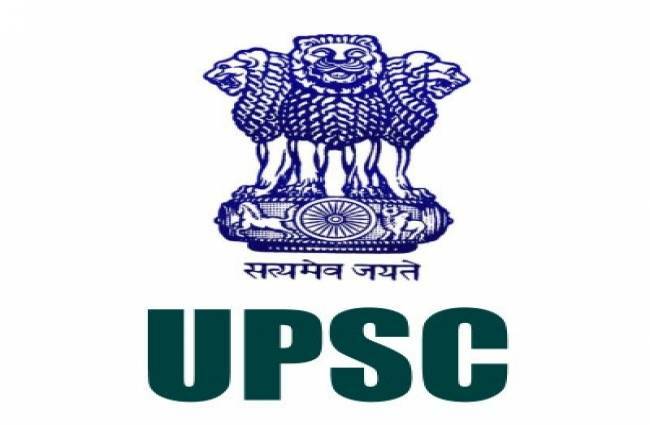 How to Apply : Interested Candidates may apply online through UPSC website www.upsconline.nic.in on or before 30.11.2017 by 23:59 Hrs.